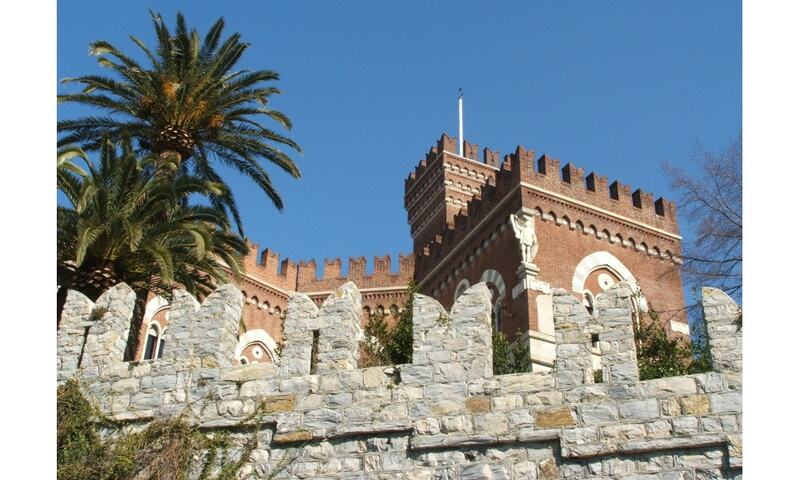 Castello d'Albertis, or D'Albertis Castle is a historical residence in Genoa, north-western Italy. It was the home of sea captain Enrico Alberto d'Albertis, and was donated to the city of Genoa on his death in 1932. It currently houses the Museo delle Culture del Mondo (Museum of World Cultures), inaugurated in 2004.